In this roundup we have tested out the best in headphones that are the built for all you bass heads out there. To be specific, these are not just good headphones that have a strong bass. These headphones are all-in on the low end, putting all of their emphasis on making the bass hit with power. Ideally, good cans for bass will combine power with clarity, because just loading up on volume risks distortion and creates a muddy signal. The headphones on this list combine hard-hitting bass with good note clarity, so the music won’t get lost in the distortion. All of them are available on Amazon. 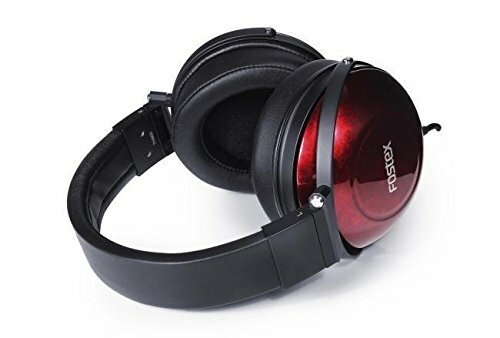 These headphones are highly “colored” in that they do change the incoming digital signal to emphasize the bass, so they are not good for audio engineering. Furthermore, we prefer closed-back cans, so you will not find any of the open-backed Grados headphones here. That provides a unique experience, but Grados is a top brand for bass if you don’t mind the open backs, so definitely try out a few of those as well. Here’s the latest 2019 run down some of the best bass headphones available. 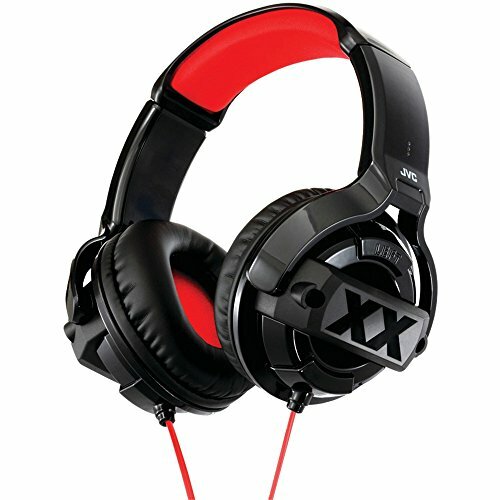 The reigning “king of bass” is the HA-SZ2000 from JVC. These headphones cost $228, which is extremely reasonable for top-level headphones. However, they do require better than stock sourcing- at minimum, an amp to drive the output. That power is what makes the headphones so outstanding- they simply deliver more power with more clarity than any other set. The value in this set is excellent. If there is one flaw, it is that the stock pads can be a little uncomfortable. However, switching out the pads is one of the easiest modifications to make for a set of headphones, so if it bothers you, feel free to change them. It works for just about any kind of audio, although if you are reading this then you are most likely to be interested in high-bass music, which sounds great on the JVCs. Sometimes, bassy headphones lose a lot on the mids, but the whole range sounds clear and clean. The TH900 set from Fostex will run you a pretty penny at a list price of around $1999. It is frequently marked down, but even then, the price point puts this at a headphone for the luxury market. In reality, it is difficult to match the quality of the TH900s. The force of the bass is unmatched, but they still maintain a clear quality. The notes are easy to distinguish, and that goes for the midrange and treble as well as the bass. It is not common to see one set of headphones achieve all of this at once. Unlike our #1 pick, the stock pads are quite good and comfortable. These are essentially the perfect bass headphone in all respects except for price. Getting over a thousand dollars is a big threshold for price, and these double that level. No matter how good they are, it will be hard for most people to justify spending that much on one set of headphones. They will be durable, and the quality of the audio is top of the line, but the price point is way out of reach. You could get a decent set of headphones plus an amp and still have money left over for the price of the Fostex cans. If you can afford it, they are worth a try. Otherwise, these are headphones to dream about. The WH1000XM3 from Sony is another standout set of good-quality headphones. The set has a massive 40 millimeter driver with Liquid Crystal Polymer diaphragm that provides a huge kick. In addition, as is standard with these excellent headphones, the power of the bass does not compromise the integrity of the other parts of the range. The digital noise cancellation in Sony’s WH1000XM3 is industry leading, not only for playback but for making calls too. The headphones are very comfortable to wear, even for long periods of time. This comfort is accommodated through a redesign that incorporates a thinner profile band and ergonomic ear cups. A full charge will give you up to 30 hours playback, but even a quick charge of 10 minutes will give you up to 5 hours playback. Very impressive. Everything about these headphones screams out with quality and innovation. JVC makes another appearance on the list at the fourth position. The HA-SZ1000s are rather cheap at $145 new. and they boast many of the same qualities as our number 1 pick. This is a tier lower in terms of construction and internals, but the price is significantly lower, so these are still great value. 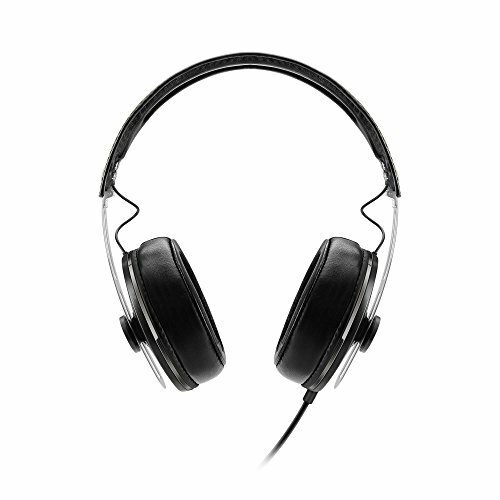 They do tend to lose some clarity compared to the above headphones: the notes and sounds come through a little muddled. Like their big brother, the SZ2000s, the 1000 line has pads that some people find annoying. However, if you try them out and find that the pads are comfortable for you, then there is no need to replace them. This is especially the case when you are not working with expensive headphones. Considering the value, these might just be the ideal introduction to the world of bassy headphones. They are cheap enough to be affordable, but have the quality to show you what very good bass headphones should sound like. JVC makes the top ten for a third time with the number 6 pick, the HA-MR77x. This is a relatively cheap set of headphones aimed at the introductory range of the market. 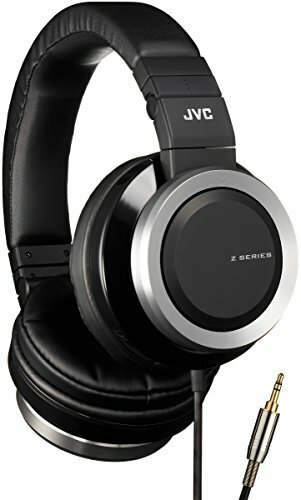 JVC’s reputation for value holds up here, as the headphones sound much better than the price would lead you to believe, although the mids lose some clarity. However, they are currently discontinued. If this was a big, rare, major set of headphones, it might make sense to try to track them down. For a cheap intro set, it does not seem worth the effort. 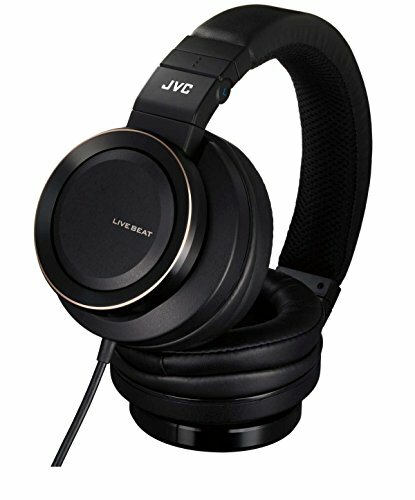 They are notable because they were a great introductory set for many people since they arrived in 2013, but JVC is pushing other headphone sets as their introductory models now. They are still great, just a little out of date. 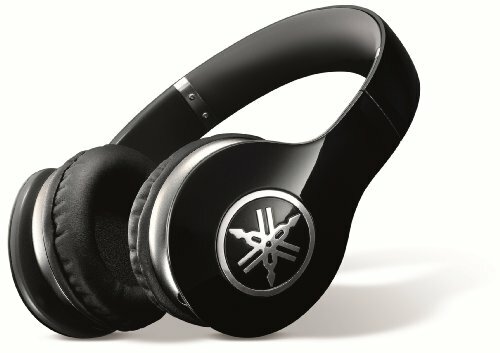 Yamaha’s first set that makes the list is the Pro 500 model which falls into the mid-market for headphones. They offer excellent bass punch and clear mids and treble, and this set is also loaded with extra features. There’s a microphone, the headphones are foldable for easy transportation, the cord is detachable, it has a remote control that gives it a portable volume slider, and the list goes on. The interesting thing is that many of these features are clearly designed for use with iPhones. You can use the remote to answer calls, for example. Yamaha wants people to replace their earbuds with these headphones. That seems a little far-fetched, because $400 is a big jump up from the free earbuds that come with many Apple products. The electronics are also very well designed in that the headphones do not need a big amp to drive them, and that fits in with the portability theme. 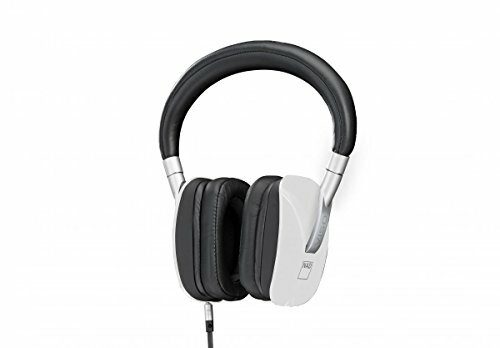 These are definitely good enough to be your main bass headphones, but they are also good choices for listening to music on the go. They do seem a little expensive for bulky portables, though. 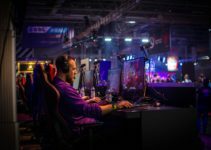 Audio Technica is a very interesting entrant on this list, because they are really more known for studio monitor headphones that have very little color. The Pro 700 Mark 2, however, is AT’s attempt to target their style of headphone at a DJ or similar person who wants to emphasize the bass. The quality of the bass is very nice, although the mids fall off a little. They fold in two different angles and come with two different cords, which is pretty useful and they perform well without an amp. Many people find the basic pads to be very uncomfortable, though. 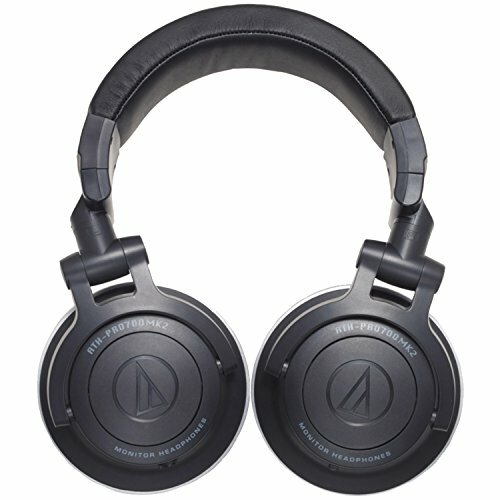 It is quite common to modify these by swapping in the pads from Audio Technica’s flagship M50 headphones. That gives them a lot of comfort and value. V-Moda makes an appearance with these elegantly-designed steel headphones. The Crossfade M-100s have an unorthodox hexagonal appearance and have a lot of metal in the body. That is very good for their build quality. 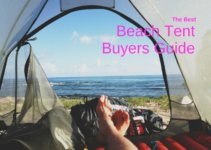 As for the sound, it is every bit as good as its list price suggests. It strikes a very good balance between bass and clarity, much like the JVCs, although the bass punch is a little weaker. Like the Yamahas, these have tons of features- folding, detachable cord, and so on. They are definitely playing to the portable market. 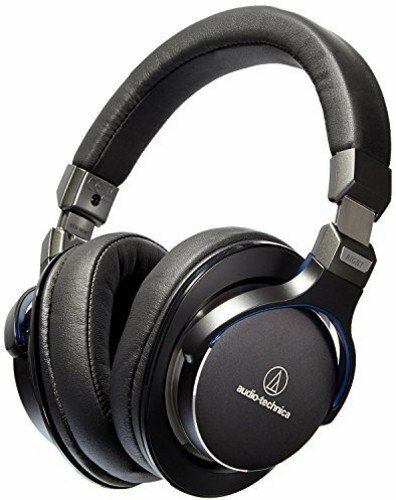 They are a very good set of headphones, and quite durable, and they are only this low because the market for portable headphones is limited. Yes, some Beats did make it onto this list, albeit with some hesitation. This particular model was not bad, and a great improvement on previous models. 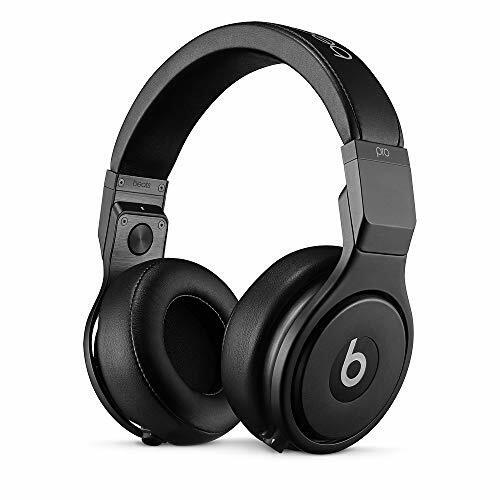 The reason the Beats line gets a lot of flack is because they overcharge– the headphones generally don’t justify the price tag. Each one generally prices a tier or two above their real worth. The sound is a little muddy, but not unacceptably so. The Beats line tends to have a “boomy” bass that you may or may not like, so be sure to try them out before you buy a set. The Pro and studio line of Beats is definitely more reasonable and of higher quality than the base sets, and it shows here. This is a fine headphone for comfortability and excellent sound clarity. The sound is re-defined, comes with a top notch quality features and a softer earcups. Sennheiser Momentum 2.0 has an inline remote microphone and an amazing folding design that makes the headphones product outstand the rest. It offers efficient and perfect android versions. They have larger and softer earcups that perfectly fits into your ears without causing discomfort. L-shaped plug that is slim making it ideal for use with a phone. A protective casing covers the cap. Sennheiser Momentum 2.0 is designed for Android devices or Apple IOS devices. Over –Ear- Headphones offers you incredible sound precision and maximum noise cancelation while delivering high on comfortability. With audiophiles, the AD VISO HP50 Over -Ear -Headphones produces smooth and cleaner music for digital users. It Features the prudent RoomFeel technology that makes it easy to add back to the recording without having to alter the audio signal. Perfect comfy and durability is achieved through the use of light materials including well-furnished finishes, smoothly brushed metals and lush leather fabrics. Apple three multi-click the remote and a microphone. IOS phone control light Technica volume control. New Beats Studio Wireless Over -Ear headphones is not only lighter and durable, but perfectly comfortable. 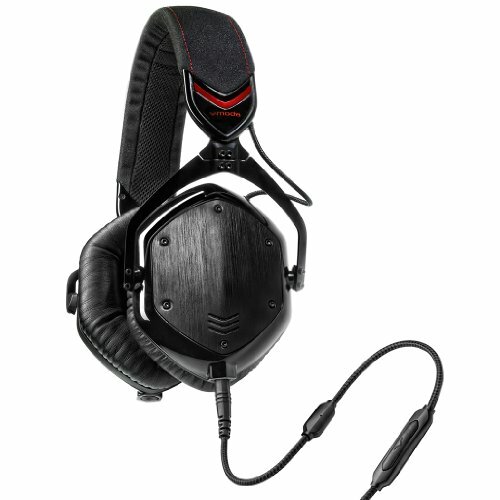 It comes with a precise sound reduction technology and an adaptive noise cancellation. 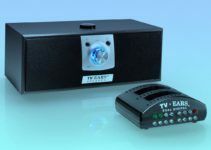 It features a 24-hour rechargeable battery that lasts longer and a remote control. Bluetooth connected more than thirty feet gives freedom to experience your music from any place without having to worry about safety and battery life. You can maneuver anywhere with the headphones connected while keeping the music on. Has an adaptive sound technology made from a unique and interesting technology? When plugged into your device, you can easily listen to music for more than 12 to 20 hours when in an audio device. Beats Acoustic Engine technology makes it easy to personalize your listening experience. 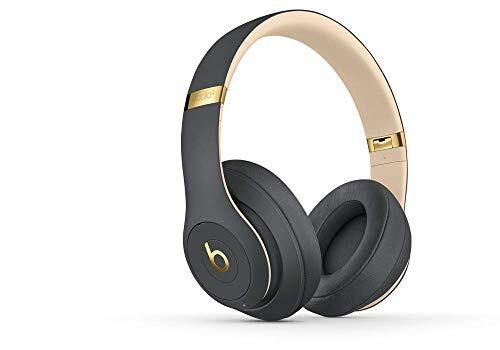 If you a want quality product that can offer you an emotional appeal, then Beats Studio Wireless Over -Ear Headphones is the answer. It comes with a stronger headband that is light. The ear cups are appropriately softer, and a custom fit bellow is also enabled. 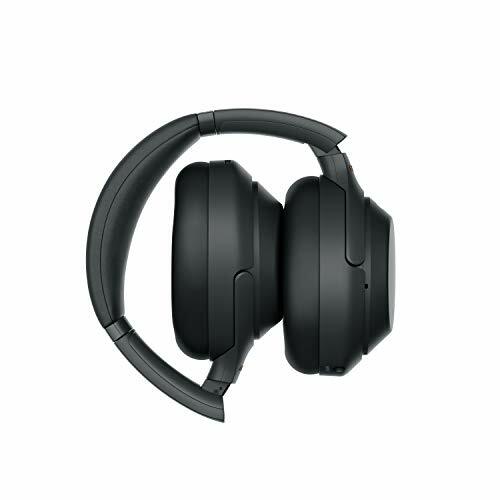 Dual mode noise cancelation feature that lets you automatically make a blend between the music from the headset and the external environment. It magically works to eliminate noise. A rechargeable battery that gives service for up to 12 hours when you are enjoying the music from wireless connections. In case you are using the headset while plugged in, the battery can last for up to 20 hours. Battery fuel that lets you know how much charge is left in the battery. The headset can be charged from anywhere and any place using USB ports. Other features and functionalities include Beats Studio Wireless ™, Remote talk, 3.5 mm audio cable and USB Power. Also featured is a strong and durable case for carrying the product, warranty card, and a Quick Start guide. Perfect audio quality, comfort, and durability are the true definitions of Audio T ATH-MSR7. It comes with three cables with one having an inline remote or microphone for cell phone users. Although not as light as AD VISO HP50 Over-Ear Headphones, designers of this headphones is made it with far-fetched technology that gives your ultimate sound experience. 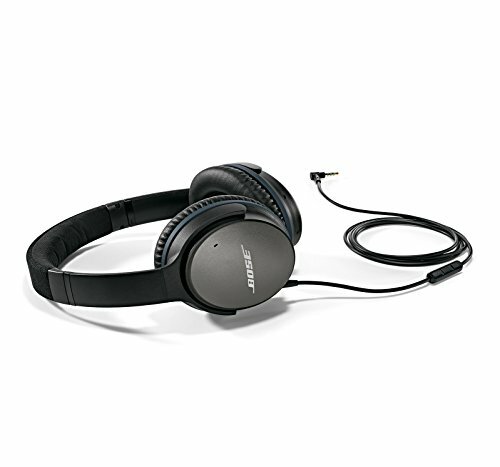 Bose innovative technology that allows for maximum noise cancelation when running, at the gym, traveling or at work. A case that lets you carry your black or white Bose QuietComfort headphones.